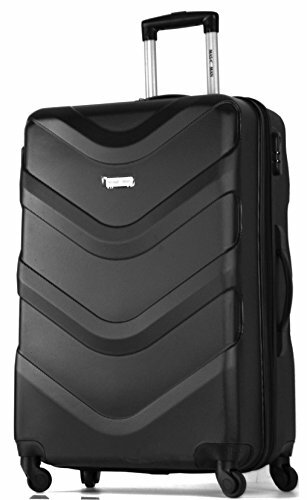 This is one of the best medium suitcases on the market. I’ve bought it last month and already took it for several back and forth trips to see my sister. They offer numerous color options, but I decided to go with the purple. My boyfriend said that I should order black, mostly as a way of preventing scratches from showing. 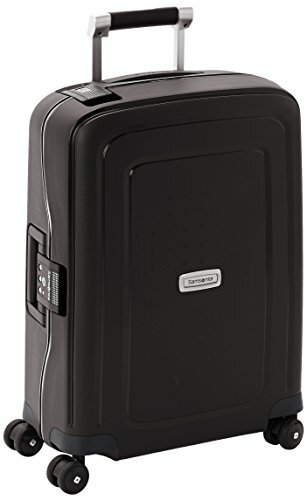 But so far, though it’s only 4 trips, no scratches show, and I can see this suitcase being around for ages. It is very durable and sturdy, and surprisingly lightweight. 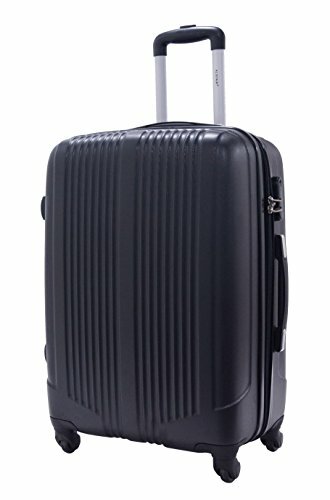 I love how smooth everything is – from the zip mechanism, to the wheels spinning, and the handle which is very strong and sturdy. 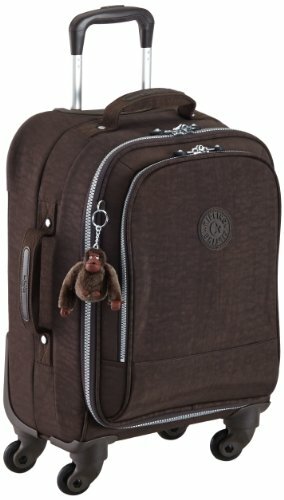 You also have an integrated lock on the side, and an internal compartment with a zip that can store some of your items separately. So far, I’m very pleased with my purchase. 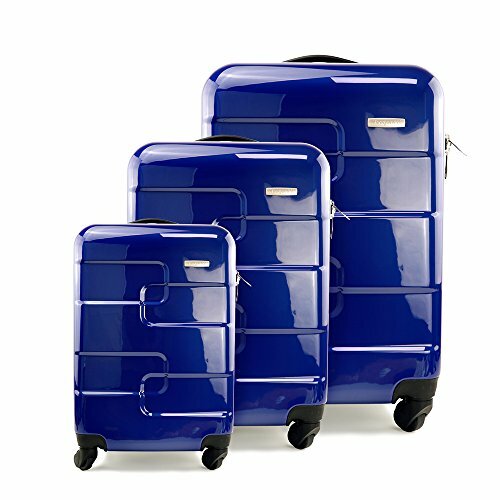 It depends on what color you chose, but all of them seem like premium-grade elegant and stylish suitcases. Mine is purple, and I love how elegant it looks. Everybody thinks I’ve paid north of 100 pounds for the suitcase, when in fact it wasn’t even close. 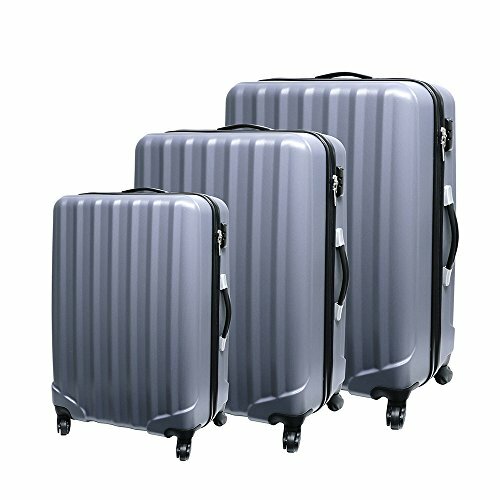 You can easily compare the design with that of other suitcases which cost several times more. This one looks compact, chic, and very attractive. I love it! The wheel mechanism is very smooth and very strong. 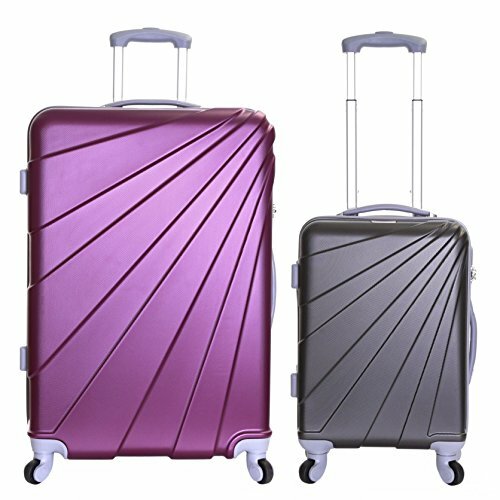 Other trolley suitcases usually wobble after a while, especially when you have the habit of rolling them on top of rough terrain. This one is very strong and can easily endure even the harshest of terrain. The telescopic handle is similar in that regard. 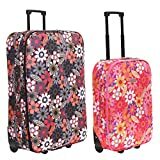 It is smooth, very responsive, and you can even lift the entire suitcase with the handle pulled out, and it won’t show a sign of being loose and cheaply built. 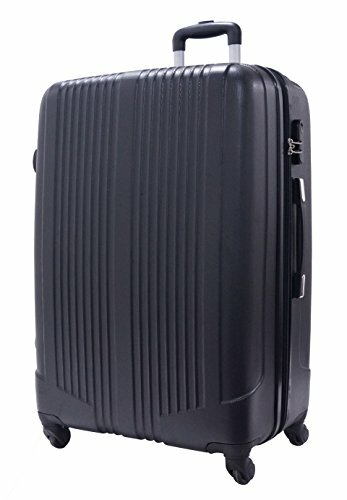 From all the reviews online, you can see that this Medium Suitcase Alistair Airo ABS 4 Wheels Spinner is a reliable and premium quality suitcase. 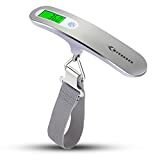 Not a lot of reviews available, but those you’ll find, in general, share my experience with it. If you need a sturdy, durable, stylish and reliable suitcase, this Medium Suitcase Alistair Airo ABS 4 Wheels Spinner is definitely the one to order.